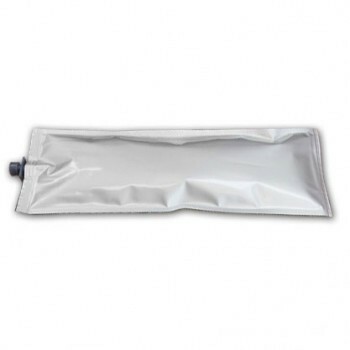 1 liter ink bag of our degassed dye sublimation ink, to be used with Bulk Ink Systems. The high performance ink is used for direct printing on polyester fabrics and polyester-coated rigid surfaces. The ink contains high performance dies, exhibits no dye migration or bleeding, and is formulated to prevent paper cockling. Environmentally friendly Printers: Epson, Roland, Mutoh, Mimaki printers with Epson (DX4, DX5, DX6 and DX7) piezo printheads.